Diesel, the MC’s Sergeant at Arms and enforcer, is tasked with not only keeping the club’s property and its members safe, but also taking care of “business” when needed. His motto, “live free, die free,” means he sees most women as nags and clingers and he wants none of that. The last thing he needs is to have one sitting on the back of his bike and trying to dictate his life. Unlike the other DAMC women, Jewel wants to be an ol’ lady. Being born and raised within the club, her goal is to earn her place on back of a brother’s bike. But not just anyone’s. No, she had to pick the biggest, most pig-headed and quick-tempered of the bunch. The one she nicknamed “The Beast,” because that’s how he acts both in and out of bed. 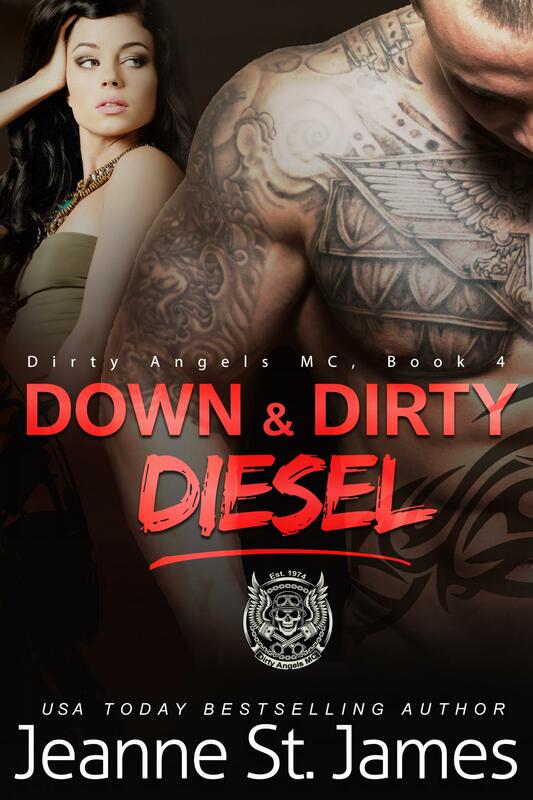 She’s wanted Diesel for so long she’s not about to give up the fight to become his. She’s bound and determined to win this battle one way or another. 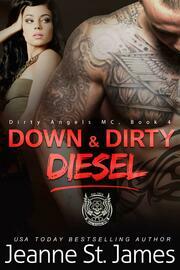 Diesel fights his desire for Jewel until a rival MC threatens what he realizes is his, and no one gets away with that. No one.